Community leaders will gather on Monday to share their views on current immigration policies and welcoming everyone. 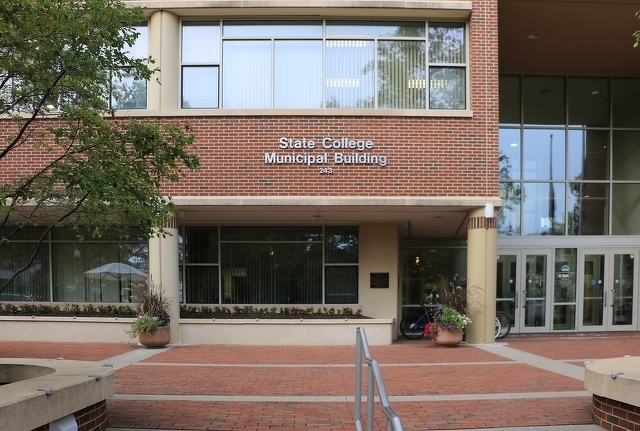 The Immigration and Equity Summit, hosted by State College Borough and the Penn State Law Center for Immigrants’ Rights Clinic , will be held from 5 to 6:30 p.m. Monday (Sept. 17) on the second floor of the State College Municipal Building. Speakers will include Professor Shoba Sivaprasad Wadhia, Borough Manager Tom Fountaine, Mayor Don Hahn, Police Chief John Gardner, Vestonia Viddy and Penn State Law student Shanjida Chowdhury. Following the summit, Hahn will sign proclamations declaring September as Hispanic Heritage Month in State College and Welcoming Week in State College as part of borough council's regular meeting, which begins at 7 p.m. The events are part of Welcoming Week, Sept. 14-23, a campaign created by the non-profit organization, Welcoming America. "The organization supports and encourages inclusion of immigrants in communities to create a diverse environment and growth," according to a news release. "Since launched in 2009, Welcoming America has sent a growing movement across the United States with one in eight Americans now living in a Welcoming Community." Penn State and Ohio State will be featured as the “Saturday Night Football” game on ABC at 7:30 p.m. Saturday, Sept. 29. 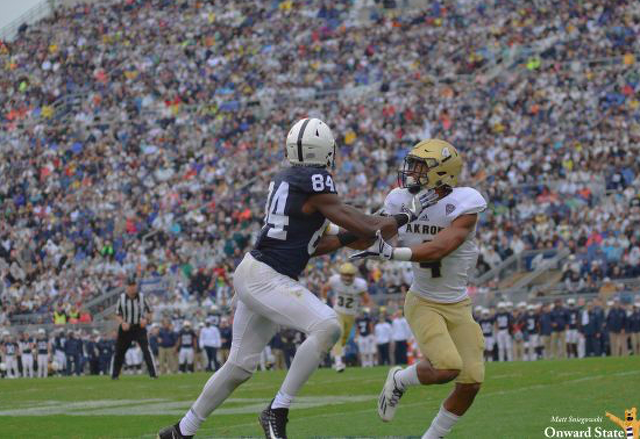 The Nittany Lions and Buckeyes meet in primetime for the fourth time in five years.